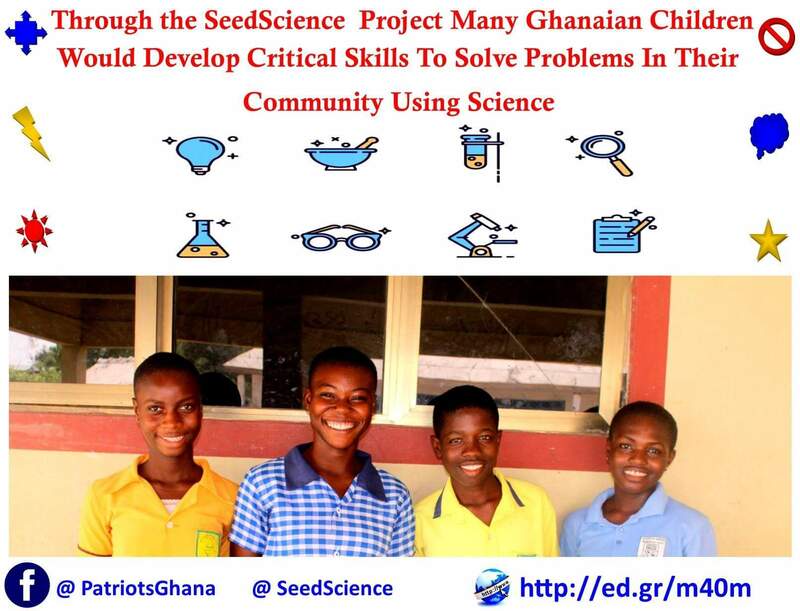 The SeedScience project is developed as an innovative intervention for improving science education in Ghana. Our goal is to put the skills of professional science educators in service of local science teachers in developing countries. The short-term goal consists of showing them a different method of teaching with the aim of engaging 10-18 years old students through hands-on science experiments. 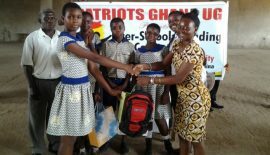 Training of local teachers will last about ten weeks for each community. After this period, they will possess a different point of view on teaching and will be able to perform and describe the experiments. Moreover, they will learn how to set up new experiments and how to obtain cheap or free materials to conduct them. 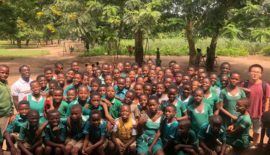 Partner schools will receive long-term science kits and the local teachers will keep in touch with each other and with project members to share ideas and solve eventual issues. In addition, selected local educators can continue to training other teachers. In this way, a network of high-level science teachers will be created. The development of these local educators and the very low cost of experiments materials will make the project highly sustainable. We are currently recruiting for positions for a period between October 1st and December 15th 2018. As a volunteer of the SeedScience project (www.seedscience.it) you’ll be flanked to a project member to offer valid support during the training of local science teachers. You’ll work both with teachers and students. Your activities will mainly depend on your background. 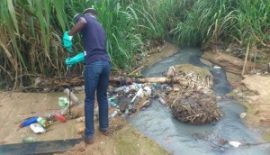 If you’re a science a student or you work in the field, you’ll be able to directly participate to the training, both as a trainer and in the same way of local teachers. You could also develop a few teaching topics based on your expertise in a collaboration with a project member. If you don’t have a scientific background, there are still many ways to be able to help. We need all across the training people to assist us in the classroom, to find missing materials for the experiments and to help us to set up new ones. Facilitate the development of fundraising strategies and participate in fundraising activities. Prepare project, progress and administrative reports. Knowledge and Experience in science or education-related field is advantageous but not required. NB: In most cases, the team would contact you for a Skype or phone interview to learn more about you and an opportunity for you to learn more about the project before an offer of internship/ Volunteering is sent to you. 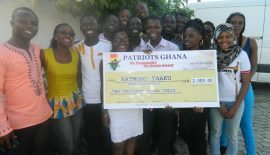 If you do not receive an email from Patriots Ghana in 48 hours, kindly email the team.